Other Products by Body Science. Search other Shaker Bottles products. 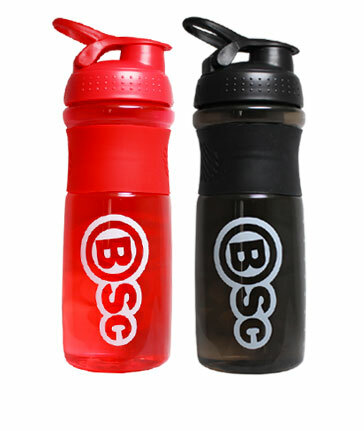 BSc Body Science Blender Shaker Bottles hold 750ml liquid. BSc Blender Shaker Bottles can double as a drink bottle or protein shaker depending on your sport of choice or training regime. Body Science Blender shaker bottles look great and are ideal for making your shakes on the run. These awesome shakers not only look great, but are BPA free.